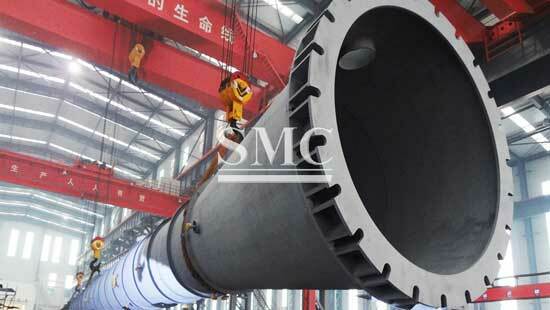 aerospace, ship and marine works. 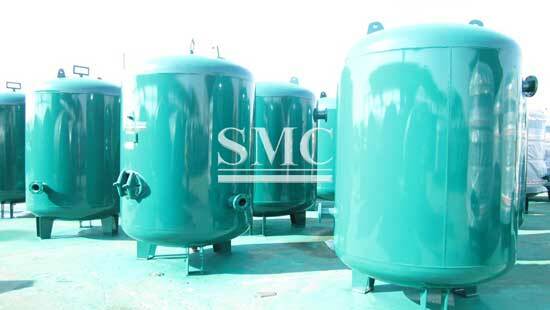 ①Reactor series: Container for the physical and chemical reactions of a medium. 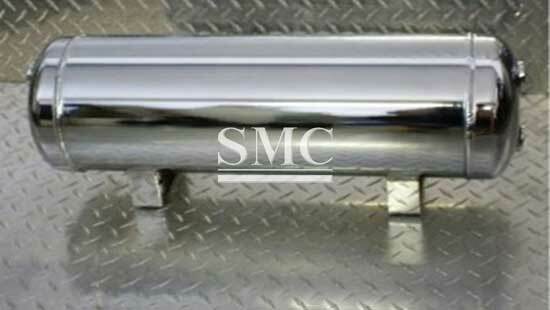 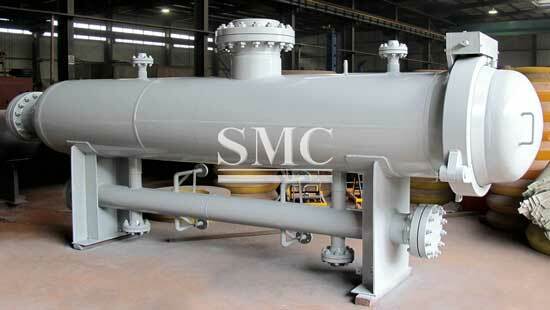 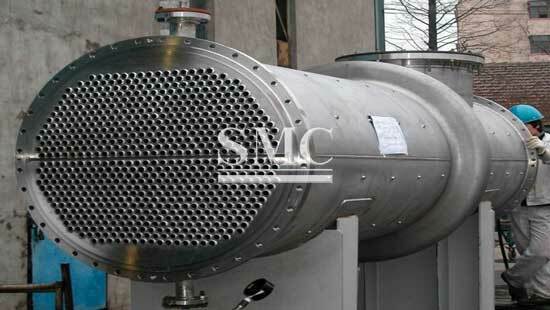 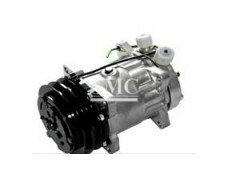 ②Heat exchanger series：Container for heat exchange of medium. 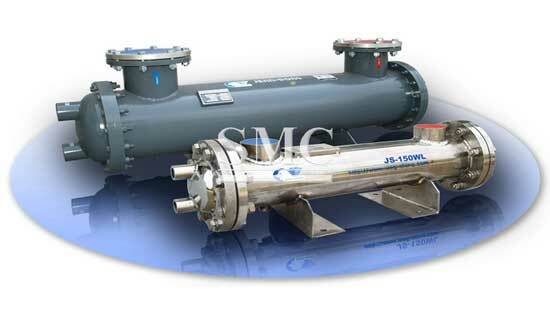 ③Separator Series：Container for mass exchange of medium, separation of gas purification, solid, liquid and gas. 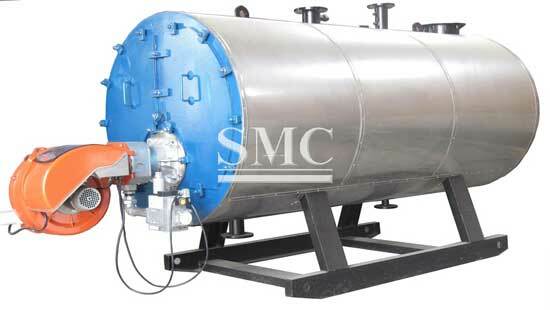 ④Storage tank series：Container for holding gas or liquid, or for storing medium pressure balance buffer. 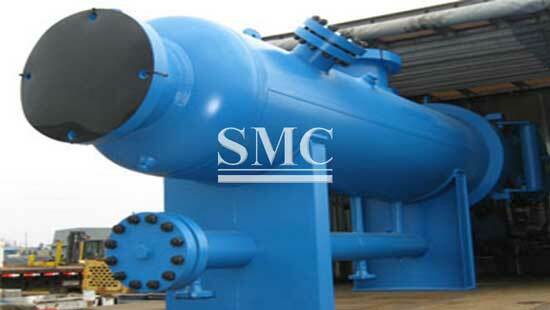 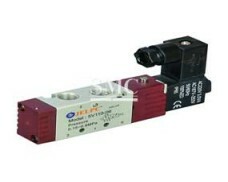 heat treatment, pressure test, anti corrosion. 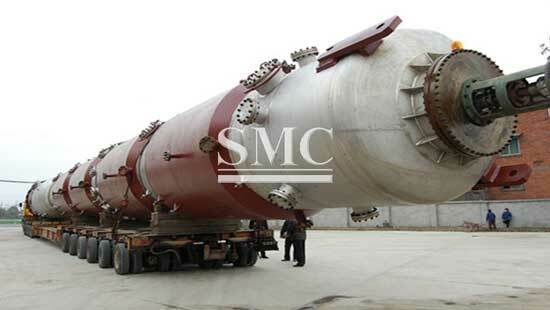 Customize all kinds of different reactors, including reaction still, decomposition pot, vulcanizing tank, decomposition tower, polymerization kettle, synthetic tower, transform furnace, digestor, spherical boiler, autoclave, gas producer. 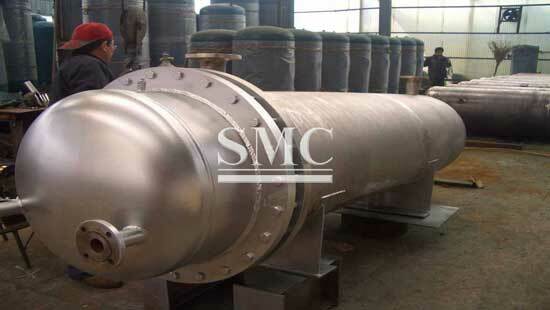 We have rich surface treatment and coating technology binding reaction vessel and the surface corrosion, to provide you with first-class environmental protection and energy saving of the reaction vessel. 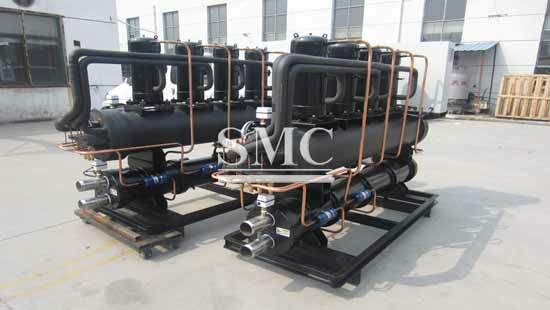 According to user requiments to customize different heat exchangers, which comprises tubular waste heat bolier, heat interchanger, cooler, condenser, heater, sterilization pot, dyeing machine, dryer, cooker, preheating pot, solvent preheater, steamer, electric heating steam generator. 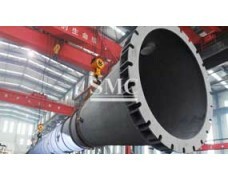 According to the requirements of the users to customize various separation container, including separator, filter, oil collector, buffer, scrubber, absorbtion tower, copper washing tower, drying tower, stripper, sub cylinder, deaerator. 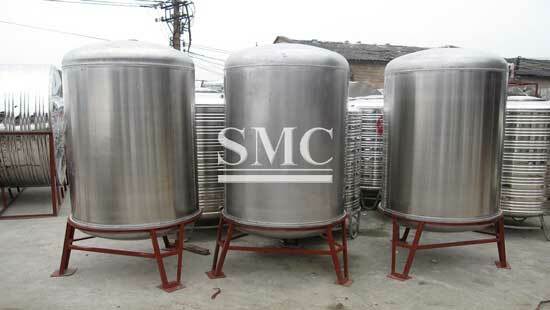 Customize all kinds of different storage tanks, including carbon steel, stainless steel, low alloy steel, composite panels, aluminum, zirconium, nickel and nickel alloy, titanium and titanium alloy, molybdenum and molybdenum alloy, we have advanced surface treatment and coating technology with tank inside and outside corrosion, providing you with first-class environment-friendly energy-saving tank equipment.